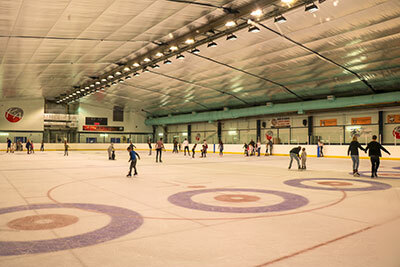 Boasting North Ayrshire’s only ice rink Auchenharvie Leisure centre provides something for all the family. 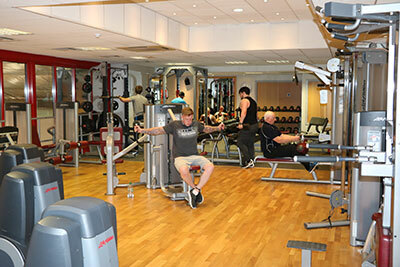 Situated on the first floor, our air conditioned fitness Studio is equipped with a variety of equipment to support you and your training needs. From metafit to step aerobics our dance studio hosts a range of fitness classes with something suitable for everyone’s taste. 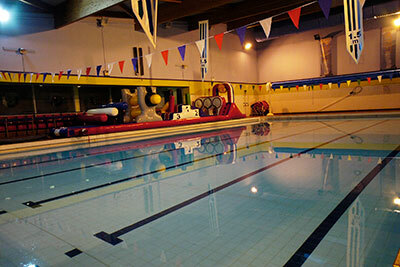 Finally the 25m swimming pool adjacent teaching hosts swimming lessons, pool parties, club nights and more. North Ayrshire Leisure Limited is a Company Limited by Guarantee No.202978 and a recognised Scottish Charity No.SC029780. KA Leisure is a trading name of North Ayrshire Leisure Limited.